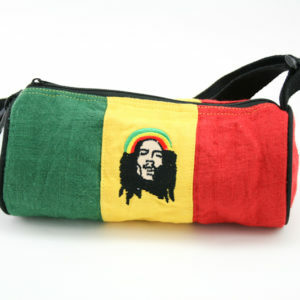 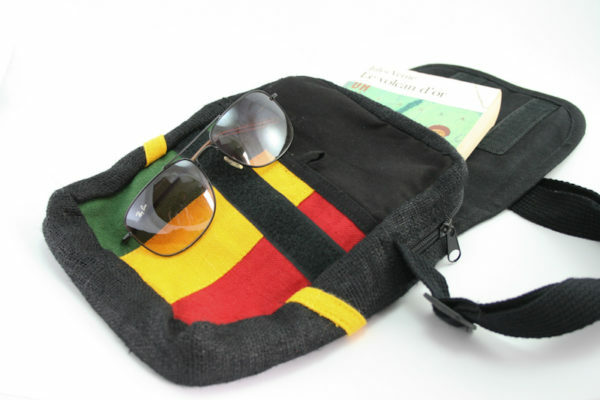 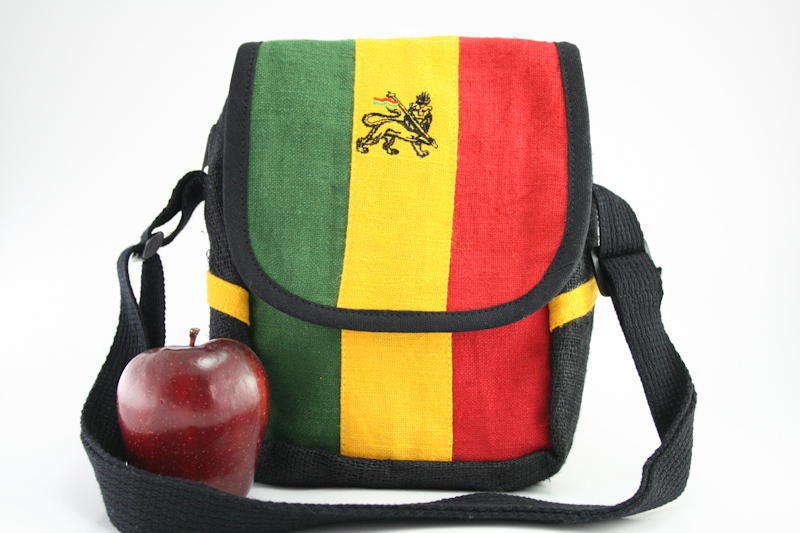 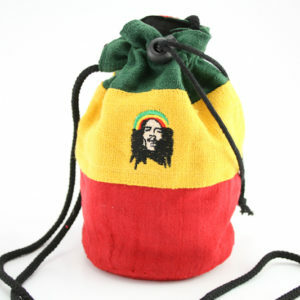 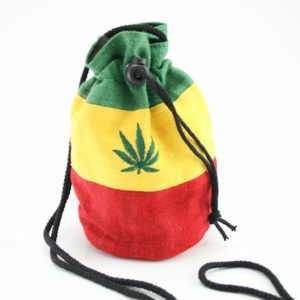 Rasta colored bag with Lion of Judah embroidery and 3 Rasta colors bands on the front. 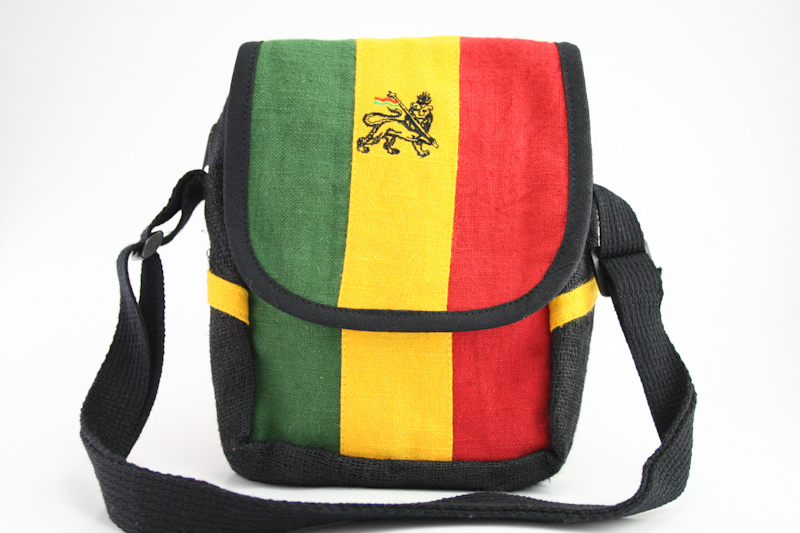 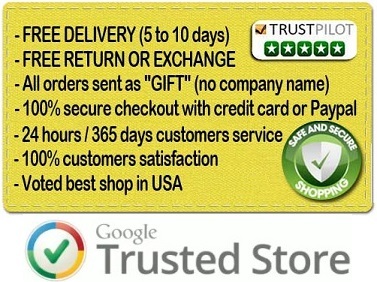 Green, yellow, red colors, black inside and on the back of the bag. 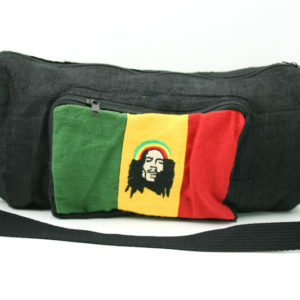 1 main pocket with zip and 1 other pocket closed by the velcro cover.